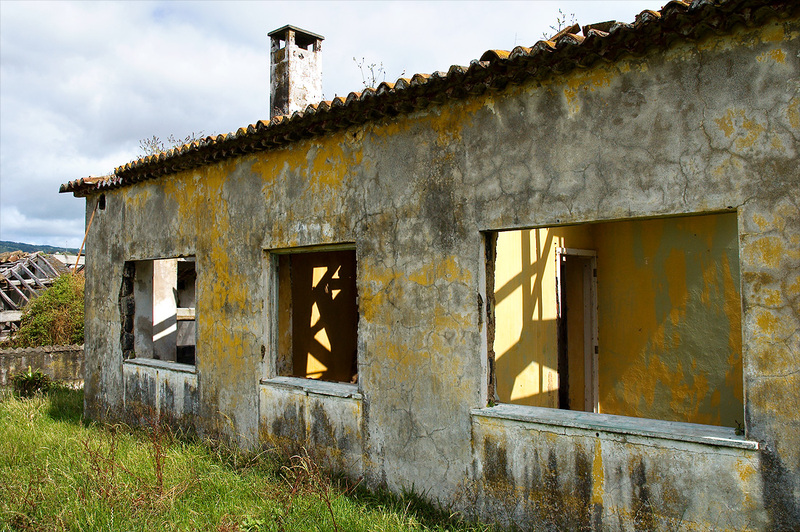 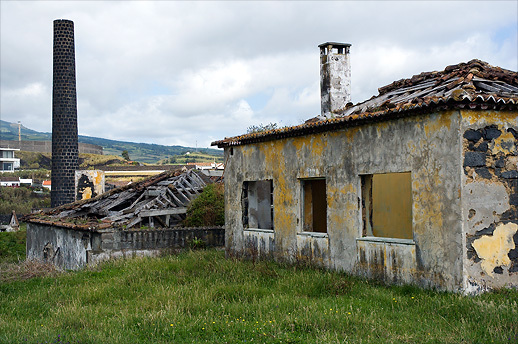 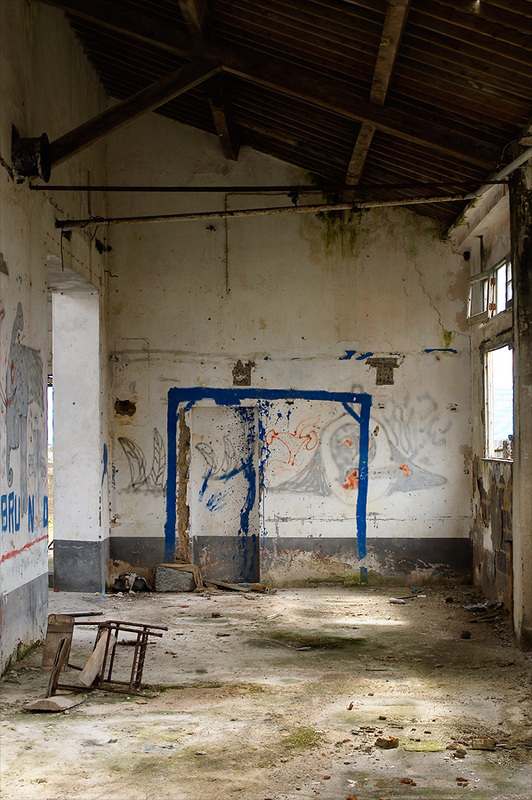 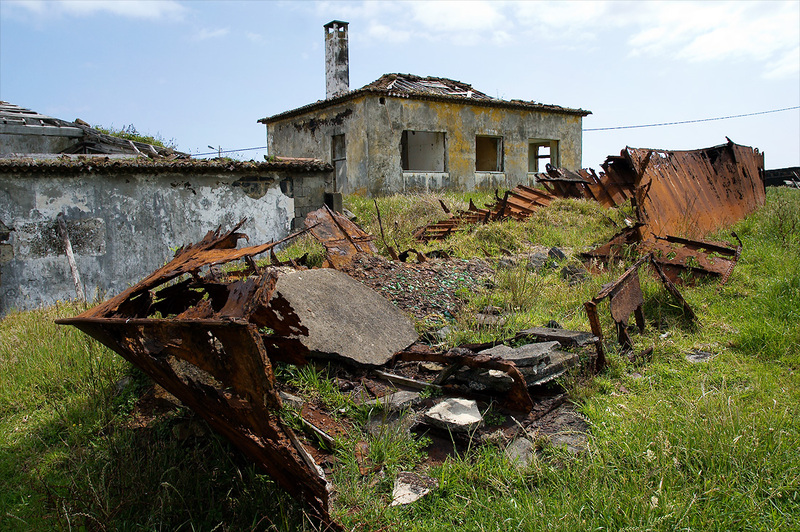 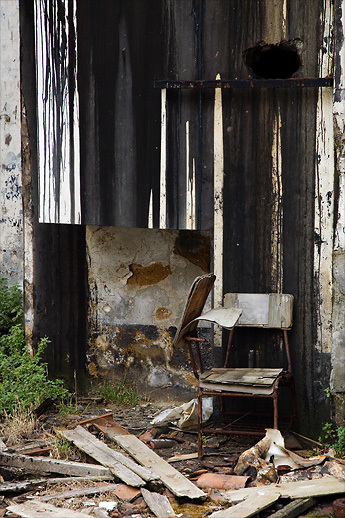 The abandoned whaling station on the island of São Miguel. 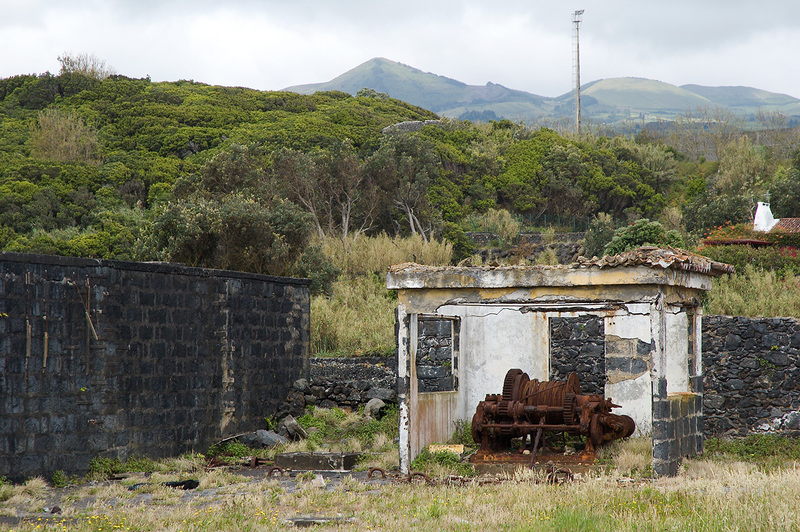 Sun play at the abandoned whaling station. 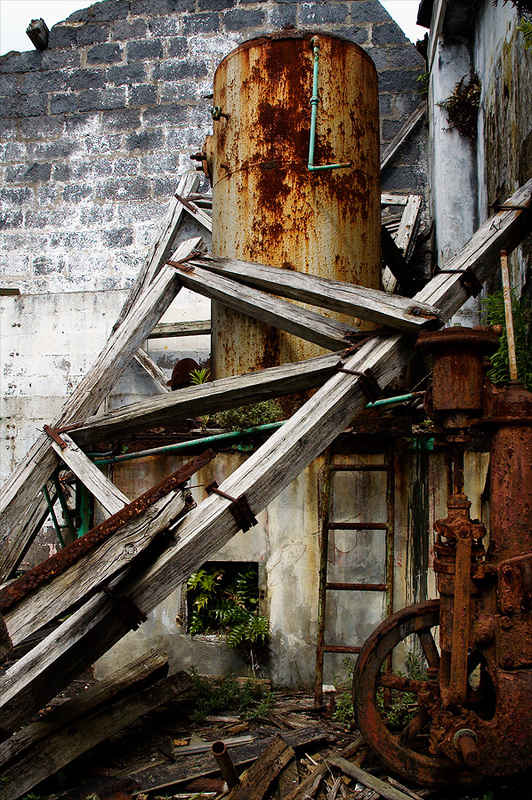 More sun play at the abandoned whaling station. 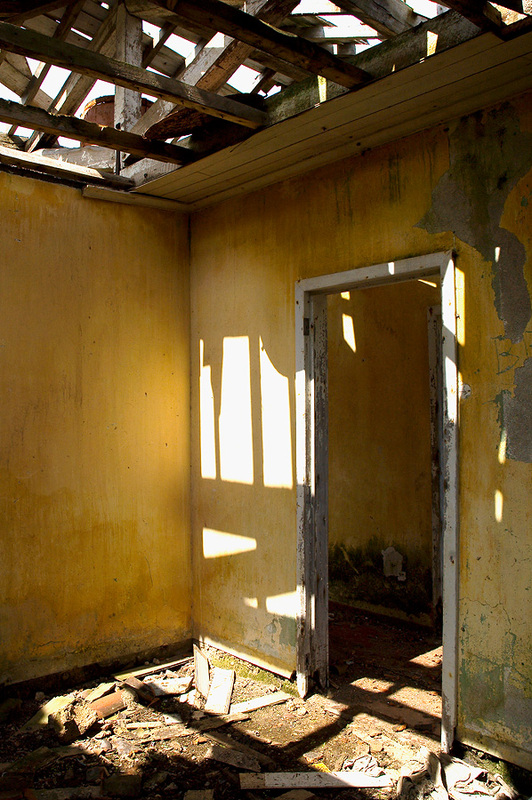 Even more sun play at the abandoned whaling station. 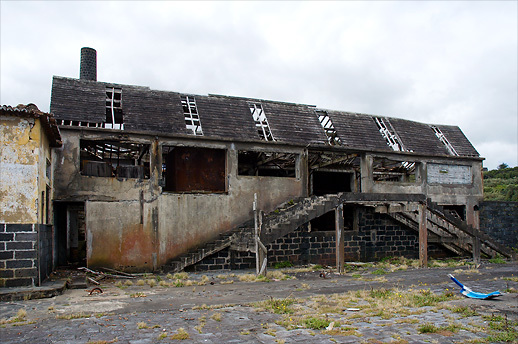 Main building, facing the ocean. 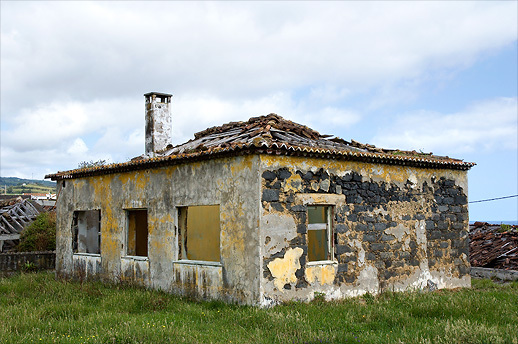 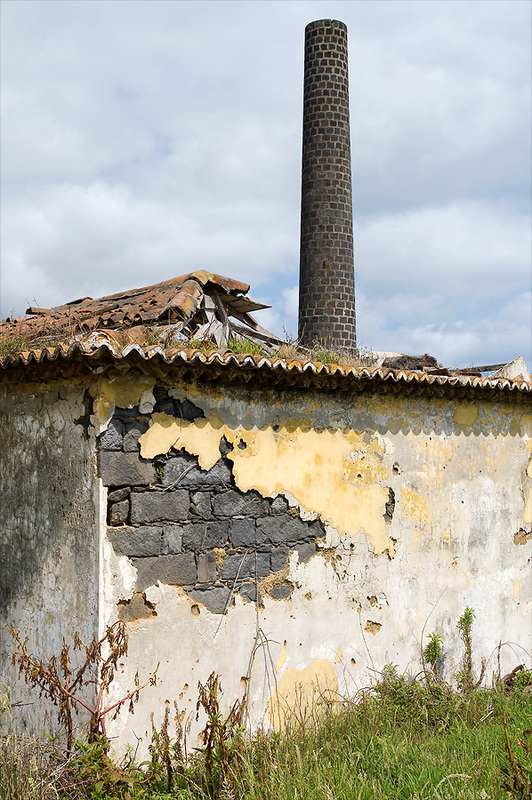 By São Vicente Ferreira on the island of São Miguel of the Azores lay the remains of this whaling station. It was in use from the 1940s until the 1970s when it was closed down, partly due to heavy international protests against whaling. 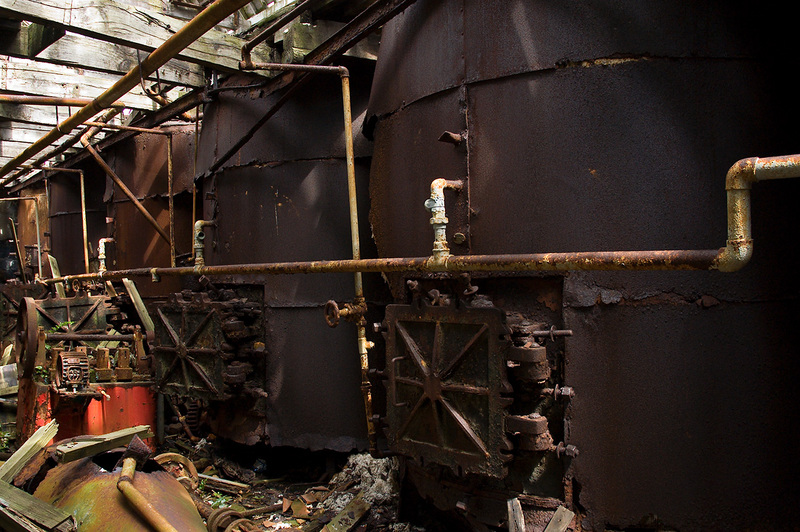 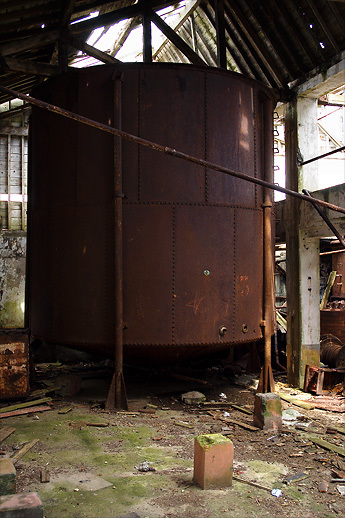 The plant was demolished in 2012 to make room for a public bath. 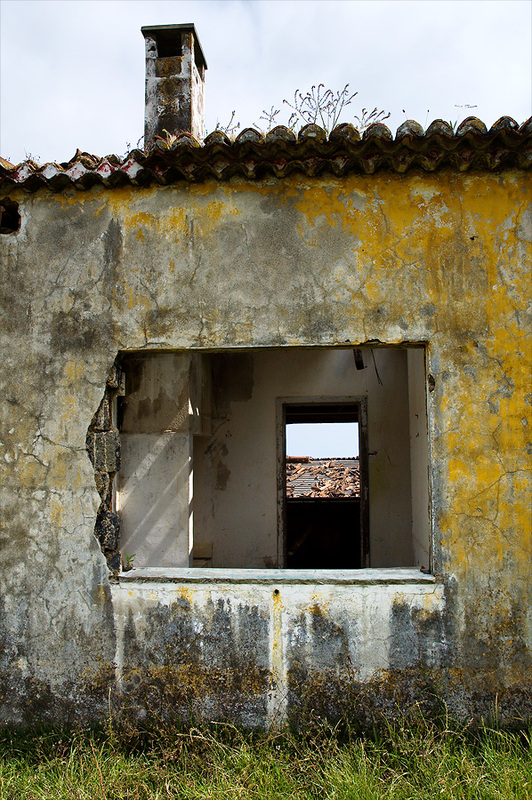 color_lensNikon D70, Nikon 18-70 mm F/3.5-4.5, Photoshop.